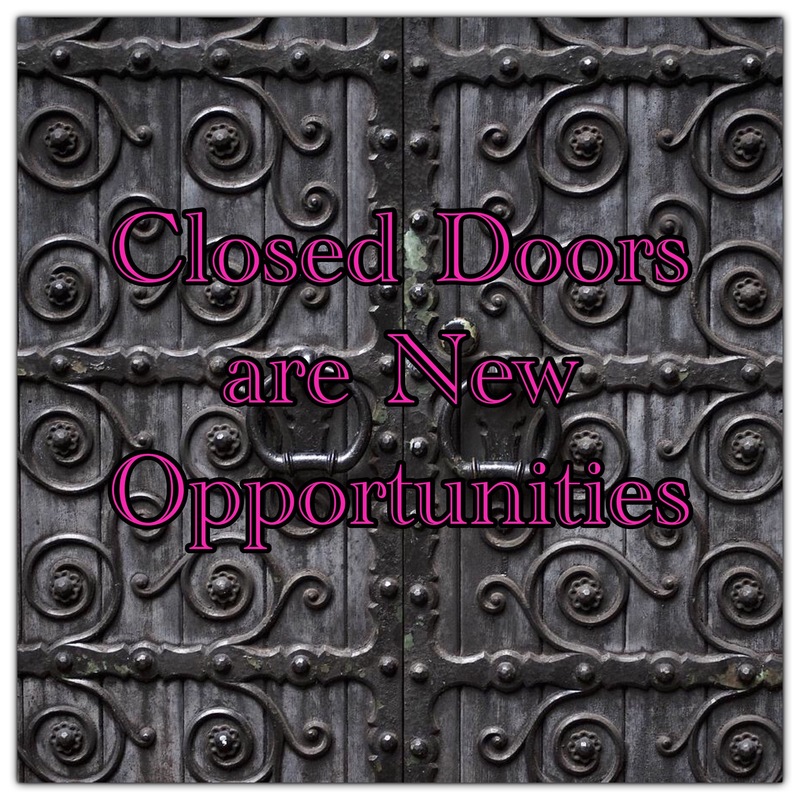 Closed doors are new opportunities. I pray when you see the doors in your life closed it does not necessarily mean that you don’t try to enter. I have never met success without resistance and the feeling of discouragement. In life many people stop living their dreams because of what they feel are closed doors. The actual truth of your desire to complete your dream is based on your ability to deal with your feelings in the face of resistance. Successful people share traits of determination and faith. No matter how many times the doors are closed. Determined and faithful people have the ability to see the finished product. Your happiness is connected to your ability to take difficult circumstances and find positive opportunities. I often ask myself when doors appear closed, are there other ways to get in! The test of your faith is determined by your resolve to fight through your emotion of rejection. Most people remember the story of Thomas Edison, light bulb inventor. Mr. Edison looked at his inventions as puzzles and he looked for answers as proof for his inventions. He was credited for the creation of the light bulb, but he needed a person named Lewis Latimer that created the filament that maintained the electric power source inside the light bulb. The closed doors in your life are puzzles and like Mr. Edison you may need to seek another person to walk in with you! Mr. Edison did not allow his inability to create to stop the invention. He was determined and he had faith to make it work and the light bulb revolutionized the world. Closed doors are plainly called N.ew O.pportunity.